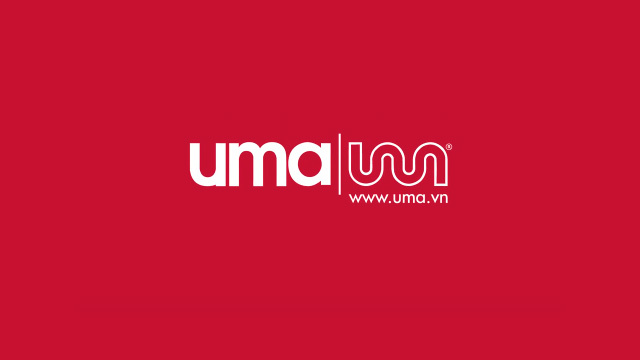 UMA furniture and decoration can collect your old sofa and offer interesting discounts when you buy a new one from them. The living room is the most important place in the house for welcoming guests and the centerpiece of most living rooms are the sofas. Sofas are where the whole family can gather together, talk, and welcome guests. It’s also one of the most impressive pieces of furniture in a home. So choosing a sofa that fits the living room and is capable of expressing the style of the homeowner is very important. The high-class sofa market in Vietnam is developing rapidly in order to meet increasing customer demands. Trendy customers are always quick to grasp the hottest sofas to upgrade their living spaces. 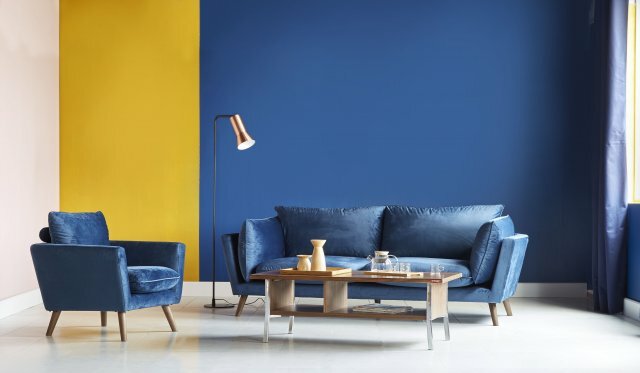 However, keeping up with trends and replacing old sofas every so often isn’t that simple. Aside from the expenses needed to pay for a brand new sofa, homeowners also have to deal with getting rid of their old sofas in the most efficient way. Many people fall into the situation where no one’s taking when you’re giving it away and no one’s buying if you’re selling. It’s also hard to keep and can be expensive to destroy. Because UMA Furniture & Decoration understands this problem, they've launched a very special program which runs from April 27 to June 3, 2018. For every customer that needs to buy a new sofa, UMA will come to your home and collect your old sofa without any added costs. Give away USED SOFAS - Take away BRAND NEW SOFAS at the best prices ever. When customers exchange their old sofa for a new one, they will be get a discount of VND300,000 ($13.2) when buying a sofa under VND5 million ($219.6); a discount of VND1 million ($43.9) when buying a sofa priced between VND5 million ($219.6) and VND10 million ($439.2); a discount of VND1.5 million ($65.9) when buying a sofa priced between VND10 million ($439.2) and VND15 million ($658.9) and a discount of VND2.5 million ($109.8) when buying a sofa that’s VND15 million($658.9) or above. Nowadays, imported sofas are so overpriced. Sometimes they’re made of mixed leather but are labelled as genuine leather and sell for high prices. Some even have rickety frames that deteriorate quickly. All of these factors are making many consumers afraid of spending money and it’s only get worse. That’s where UMA comes in. It’s a brand that can assure its customers about the origin and quality of its products through a variety of stylish designs and functions. Most importantly, the prices won’t break the bank.